Hurricane Florence made landfall this morning on the Carolina coast. The storm was downgraded to Category 1, but the potential for catastrophic destruction remains high, given the slow speed with which the eye of the storm is moving inland. 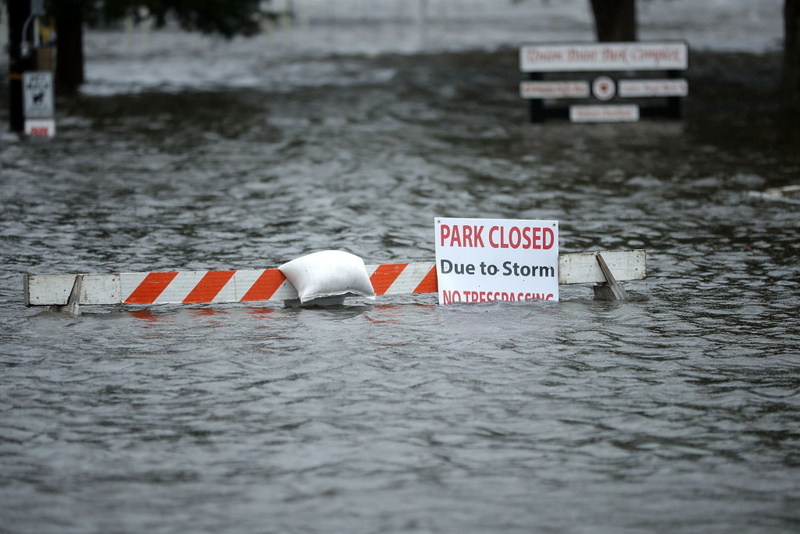 AirTalk checks in with reporters from North and South Carolina for the latest.